Hey guys! Long time, no see…With college and work I have had a ton on my plate but figured I would check in with a new box I received from Influenster. I wanted to share what I got, and see what kind of boxes you guys get! If you have not checked the site out, Infuenster is actually one of the better sites for writing makeup reviews and receiving products to test out and share the good, bad, and ugly about them. The nice thing about Influenster is that not only can you write reviews about products you already have at home, you can also answer questions others have about products, or ask questions you have about products before you go out and buy them. Not only do they have makeup and fashion products, but they also have areas about cooking, video games, pet supplies and more. What’s inside: Tide Pods with Febreze, Skinfix Hand Repair Cream, Colgate Optic White Toothbrush + Built-in Whitening Pen, Colgate Optic White Express White 3 oz. Toothpaste, John Frieda Beach Blonde Collection: Shampoo, Conditioner, Sea Salt Spray, and John Frieda Luxurious Volume 7 Day Volume In-Shower Treatment. Thoughts- I have already played with some products and am loving what I have tried! The Febreze Pods, are really cool! I have never used something like this to do my laundry before. These little pods contain all your laundry liquid in one capsule, and they smell simply amazing. I also have very sensitive skin, and was happy to say after using one on my clothes the scent did not irritate my skin at all. 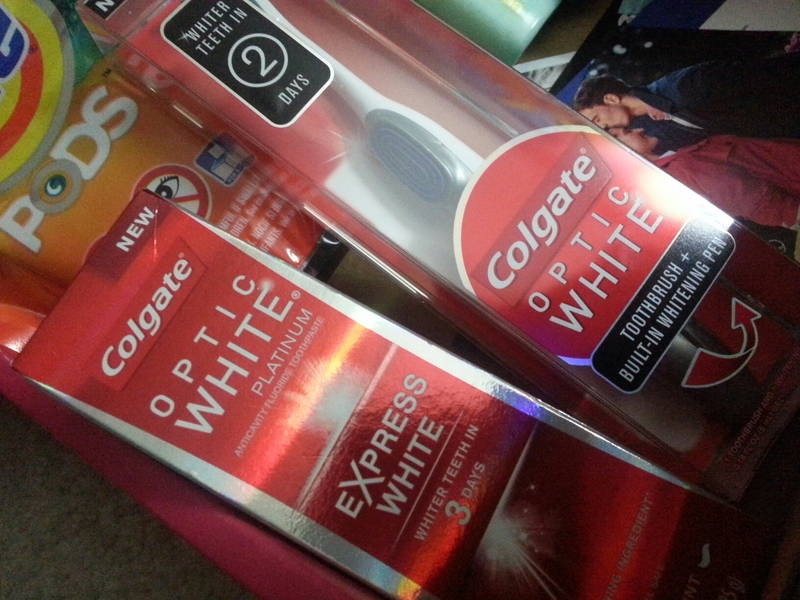 Because my deep love for coffee and what not, my teeth this season have acquired some staining…I was so happy to see that I was getting the Colgate whitening toothbrush and paste. Even after some of uses I can already see a huge improvement in the overall appearance of my smile. I think I am still stuck in winter mode, because when I saw the beach collection from John Frieda I was kinda off put for where I am we still have A LOT of snow. 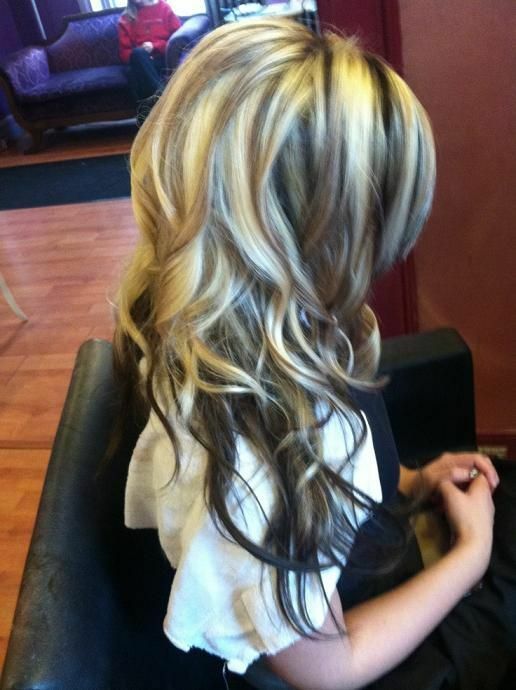 However, I am rally excited to bring on the warm whether with some new hair styling products to try. Overall the whole box was great and honestly has aloud me to try out some products I have not before. 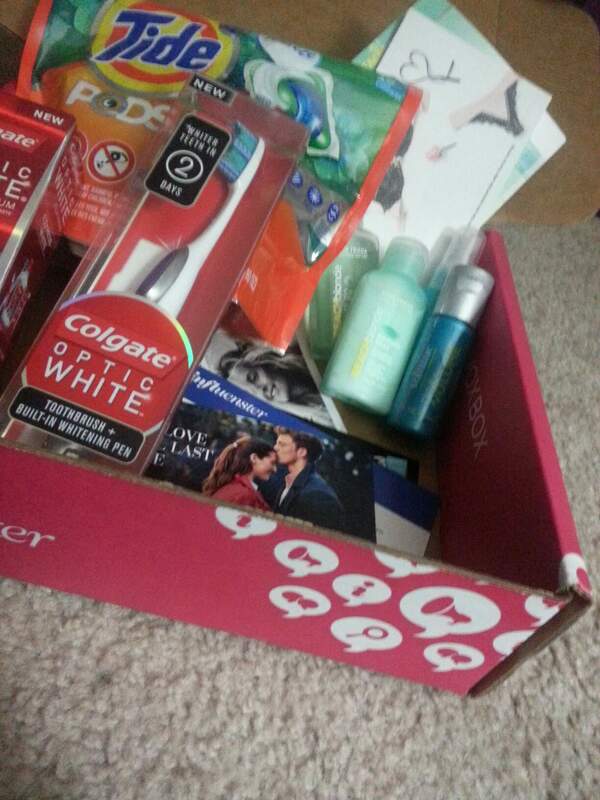 On that note, the packaging for the VoxBox was also super cute and very fun to open. Inside they also gave me some coupon codes for the products I received, so I can buy them after I use up the samples which is very nice of them. My 5 Favorite Beauty Gurus on Youtube. What’s yours? Basically since before I can remember, I have been addicted to watching my beloved and favorite beauty gurus on YouTube. I love all their videos from what’s in my bag videos all the way to my morning routine videos. I love reviews, makeup tutorials, hair styles, etc.! I have also learned a lot from some really great women, and men on YouTube, and it is always great to watch what other people think about products, or them using it before you buy. I have subscribed to lots of gurus, but there are some that I have been following and watching their amazing videos forever! 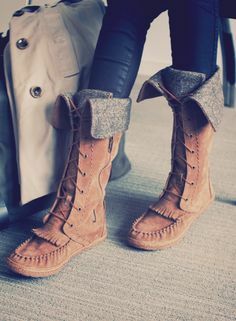 I love AndreasChoice! I have watched literally all of her videos. She is fun, and has a great personality. She makes a lot of videos including beauty tutorials, DIY craft tutorials, and much more. Her videos have a lot of variety and are ALWAYS helpful and filled with great tips! Below is the preview of her channel, in her most recent video that gives you christmas present ideas! Chanelette is a gorgeous girl who posts a lot of videos regularly! She is very sweet and posts some great makeup tutorials and reviews. 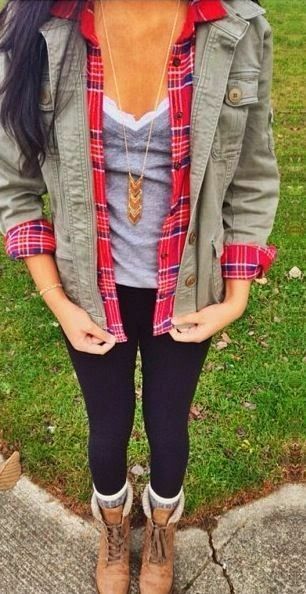 She has a very inspiring classy style in her videos and is very inspirational when it comes to style. Below is a video of hers most recently showing how she decorates for Christmas. Heidicupcake, omg. I literally firstly go on YouTube just to watch her videos! She is very edgy and wild, which she shows in all her videos. She is funny and very real. Her videos are beauty related but also has some great body scrub and hair tutorials as well. She is a fairly new guru to the beauty world, but has made a really big impact with her videos so far! 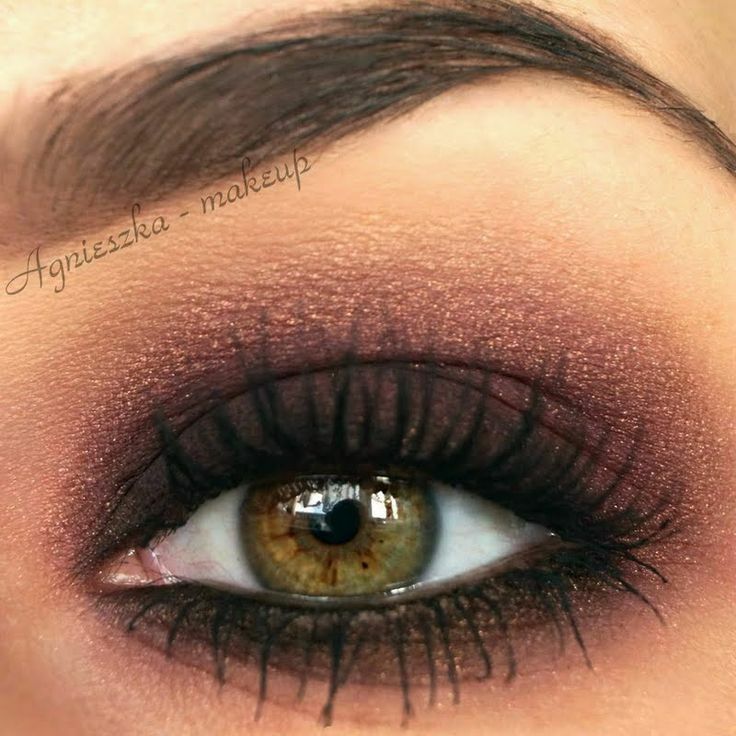 She is amazing…Below I have one of her beautiful glitzy Christmas makeup tutorials. CarliBel55 is a great YouTube beauty guru! She mostly posts fashion and makeup related videos, but they are all really helpful! She has a very glamorous styled channel, and always has powerful makeup looks. She even has some worth while work out videos you can check out. Below is one of her beautiful Christmas makeup looks! Missglamorazzi is a very fun and involved beauty guru. She posts many videos that are helpful and mostly tutorials. She has a sweet personality and addicting to watch! Even in the video below, she is currently hosting a video for every day of December. 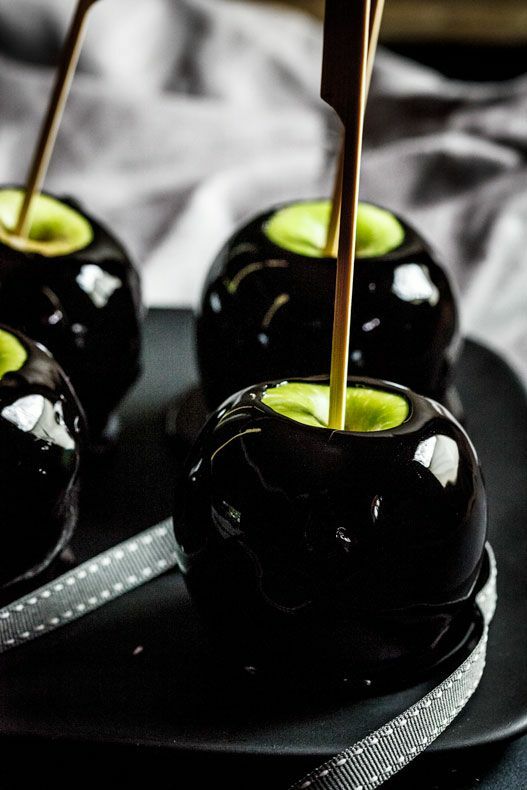 All these videos have great tips, tutorials, recipes, and looks! I was so excited to get the bag this month! The christmas packages are aways really special, and have fun products! When opening the bag the first product I received was the greeting card on the inside letting me know I can enter to win a year of free Ipsy bags. 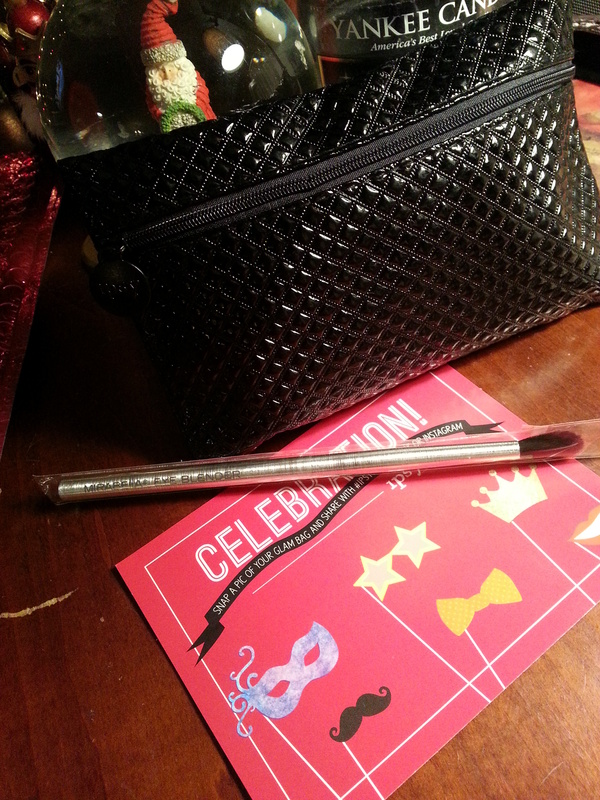 Then loose in the package (because it is too long to fit in the makeup bag) is the Mirabella Eye blending brush. 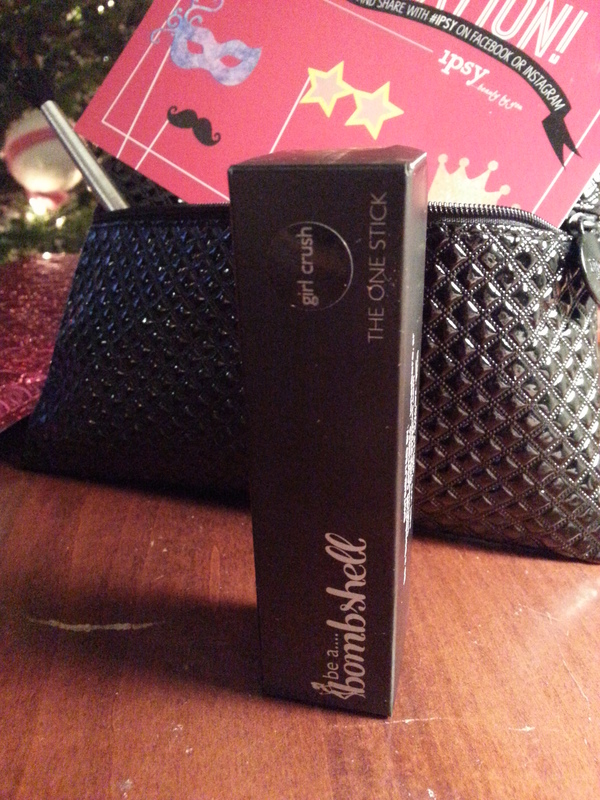 I was so excited to receive a makeup brush in my bag, brushes and nail polishes are my favorite items to receive. I also needed a good fluffy blending brush, so this was perfect! 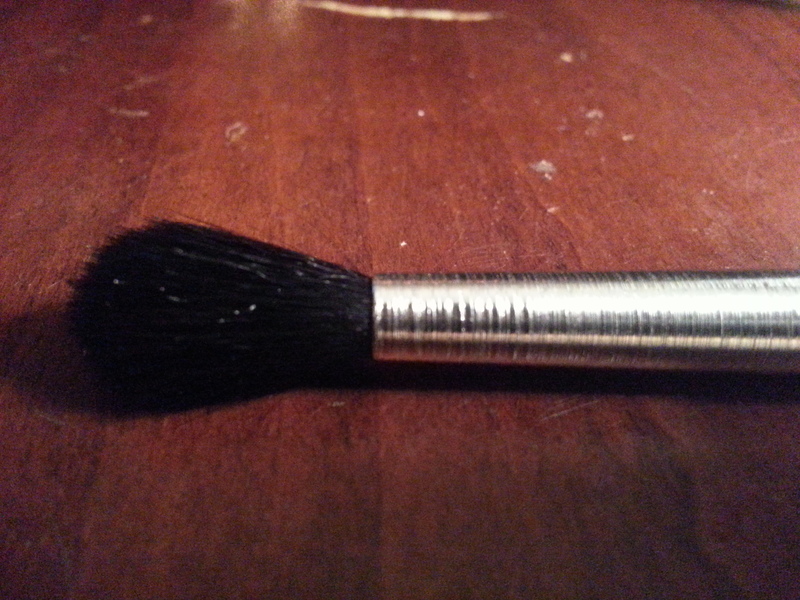 The brush is amazing quality as well, it has a heavy shiny silver metal handle. It is long and has a good grip to it. The bristles are dense and high quality, with no fiber fall out. This is a really great brush that is soft and perfect for blending eyeshadows out. 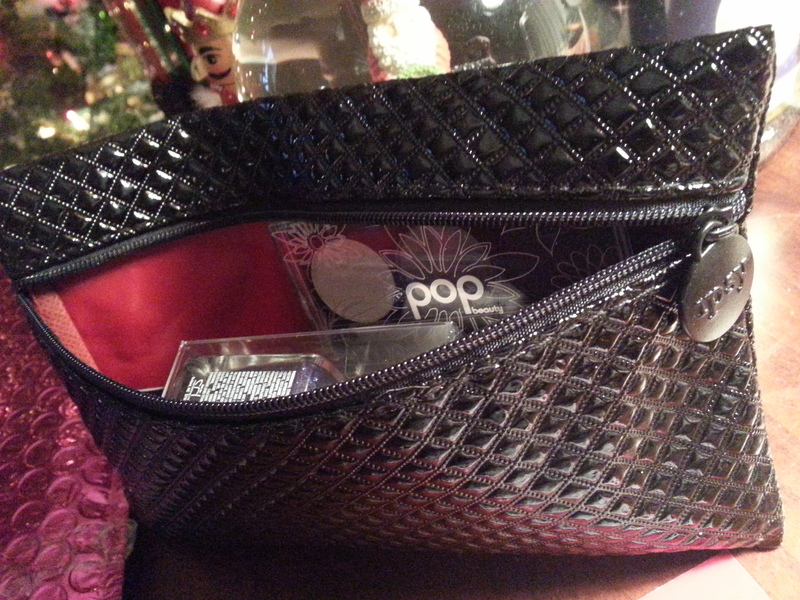 The makeup bag itself, is the best one I have received yet. I loved the last bags gold and pink glamorous look, this months is very dark, edgy, and sleek. It has a deep blood red inside fabric, and the outside has a black reflective studded feel, and is perfect for the winter when darker shades are worn. 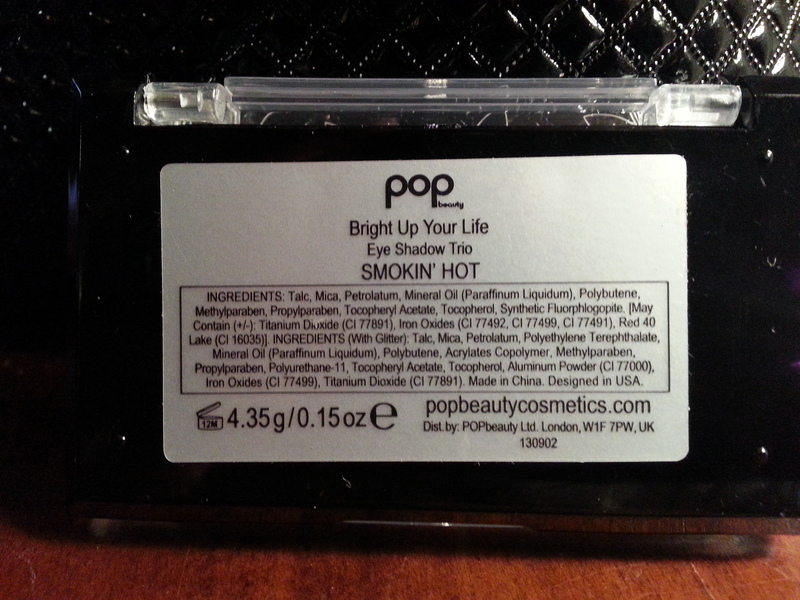 In the bag, I first pulled out a Pop Cosmetics eyeshadow trio, in Bright Up Your Life. 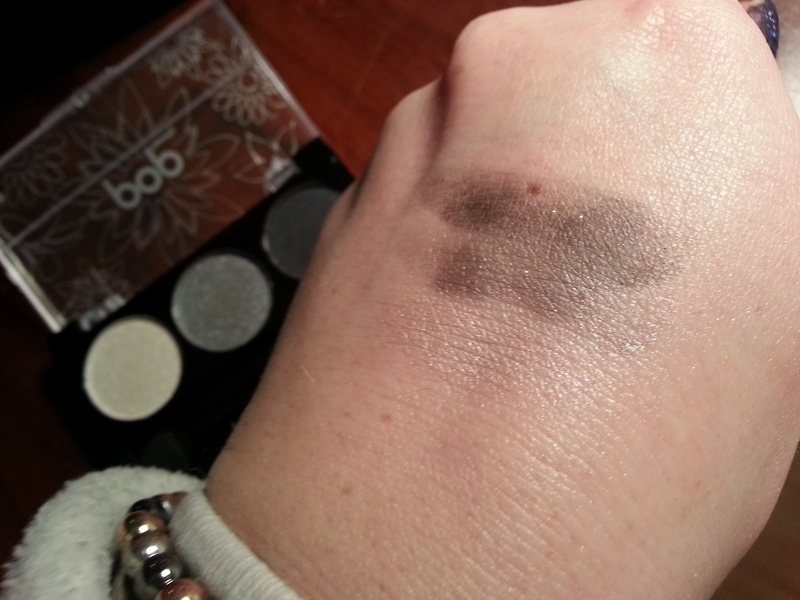 The set comes with a bright shimmery white shade, a medium shimmer grey, and lastly a dark shimmer black shade. 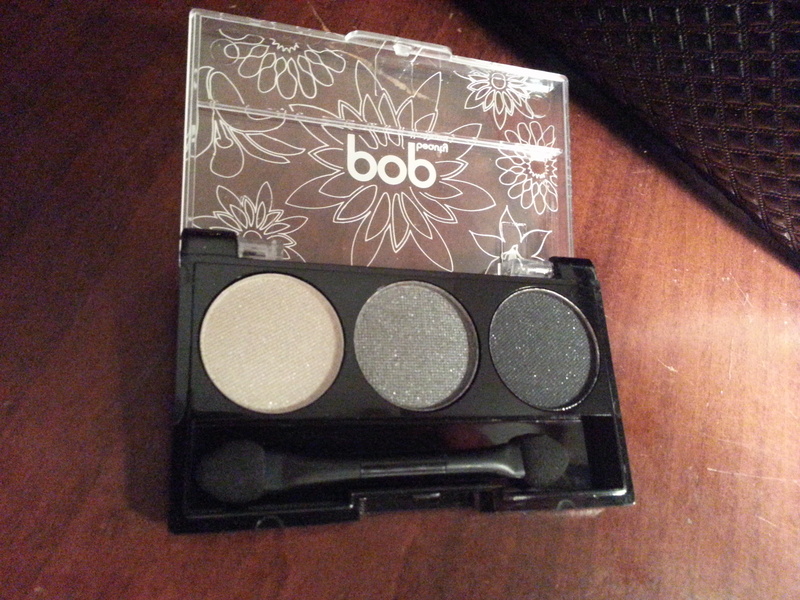 This set is perfect for a smokey eye, and will look great on the eye when blended out with the brush I also got. I wish that the white shade was shimmery, but the other two were matte. I find an all over shimmery eyeshadow look can be sometimes too much (as you can see in the swatches below) However, I love this brand, and the packaging has adorable flowers on the cover. It also comes with a little dual sides makeup sponge wand. 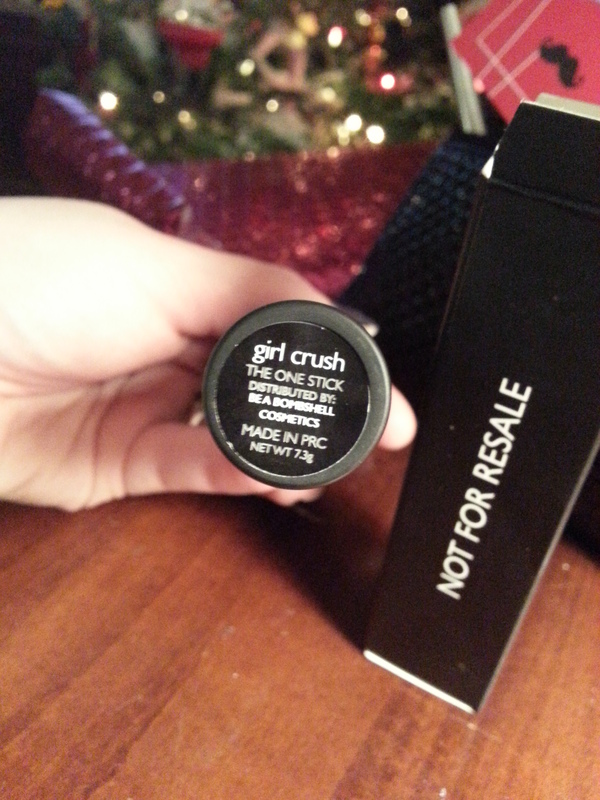 Next is the Be a Bombshell facial shimmer stick in Girl Crush. 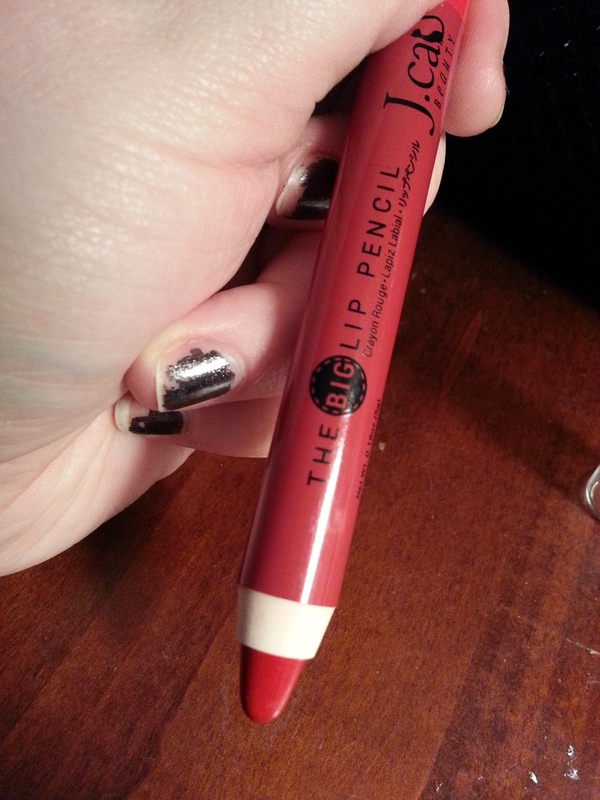 I am happy because this was the color I had wanted, and this brand always makes good products! I love their matte black packaging as well. 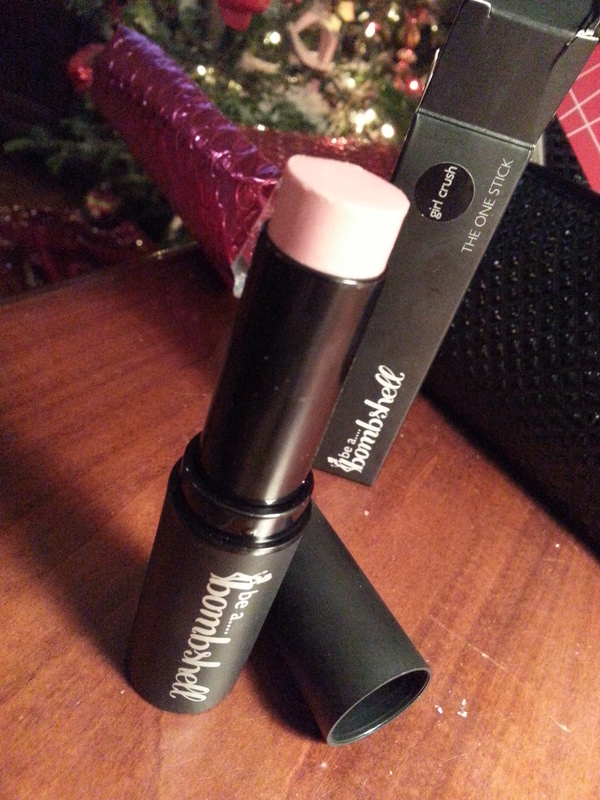 The product is meant to be an all over kind of product, and can be used as a highlight on the cheeks, lips, etc. 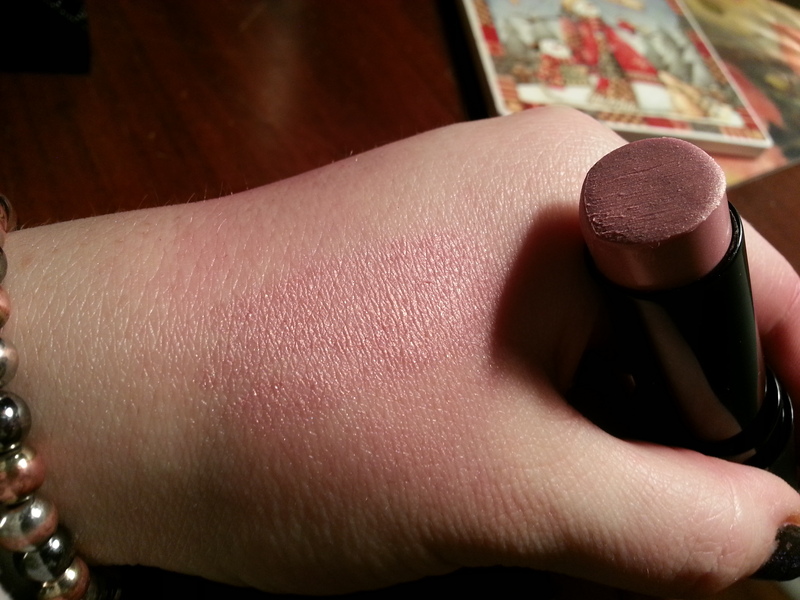 The actual shade and light reflects in the shimmer is beautiful, and goes on the skin with a smooth and silky finish, however it is quite messy in the tube, but has a good amount of product. I also received the J. 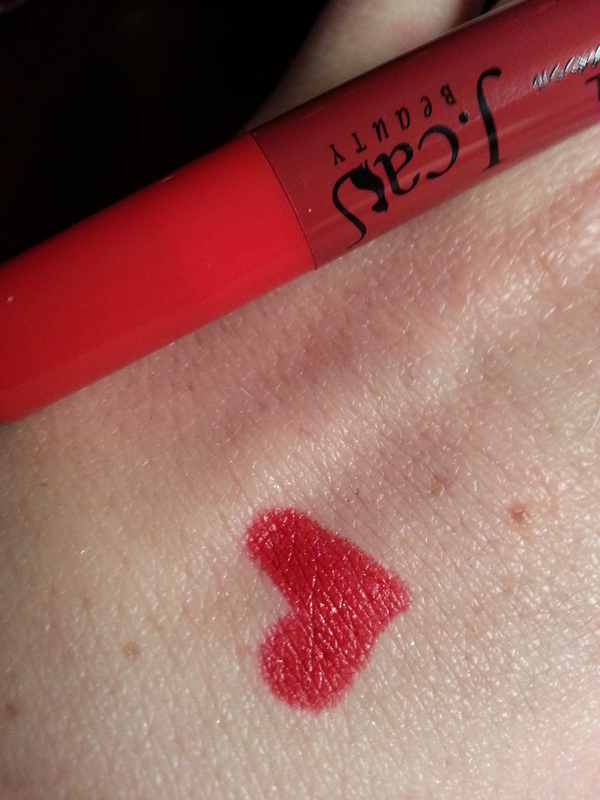 Cat Beauty Lip Crayon in Red Rose. I love red lipsticks and they go great with my skin tone, but I am a bit sick of getting the same exact color in every bag. 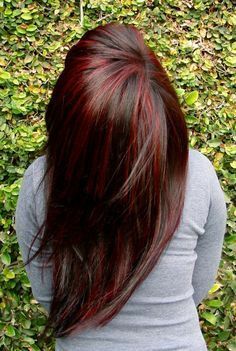 It would be nice to see a dark cherry color or even a light pink. 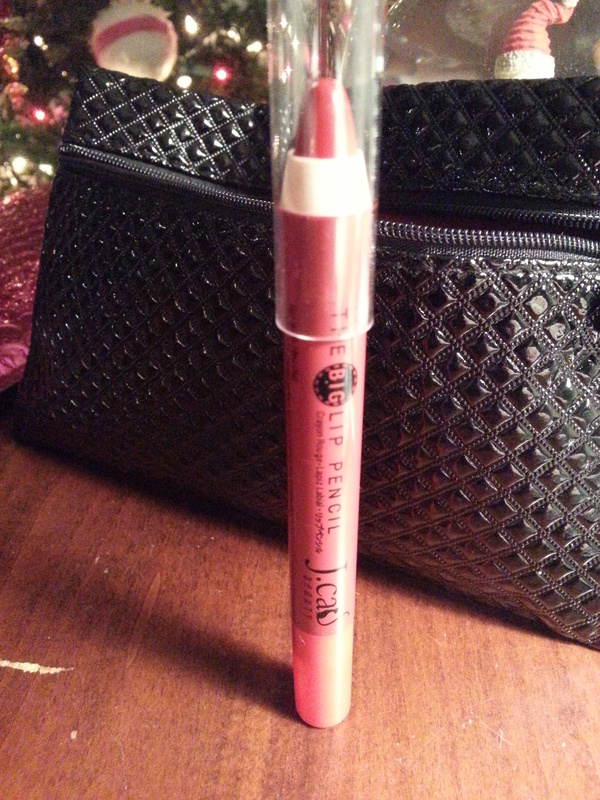 This crayon though has a very nice satin finish on the lips, and is easy to apply. 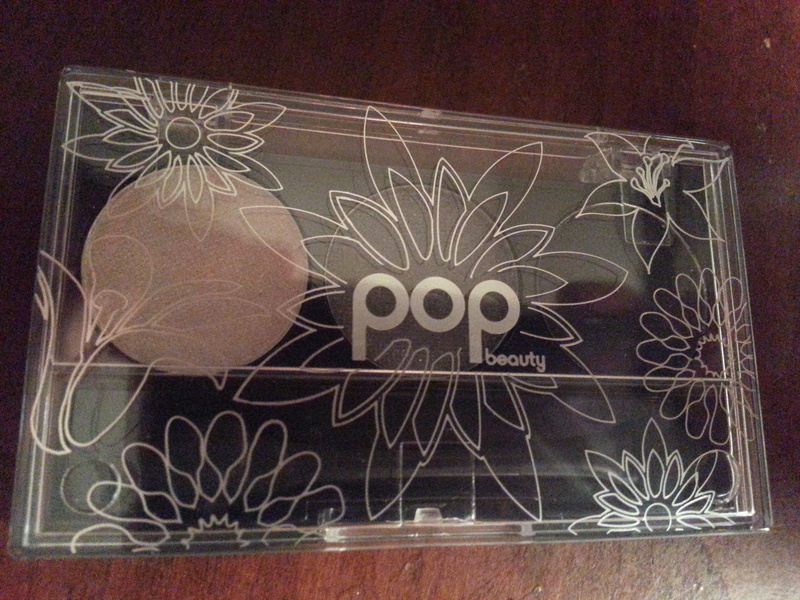 The packaging is pretty cute, and has a lot of product which is great. Best saved for last, THE NAILPOLISH. Omg, I love nothing more then getting nail goodies! I love every single Nailtini shade I have received in the past, so was uneasy to receive a polish by a different brand. Boy was I wrong, this is the best nail polish, hands down, I have ever used! It is a textured polish which I didn’t get and was worried it would look like the fuzzy nail polish. 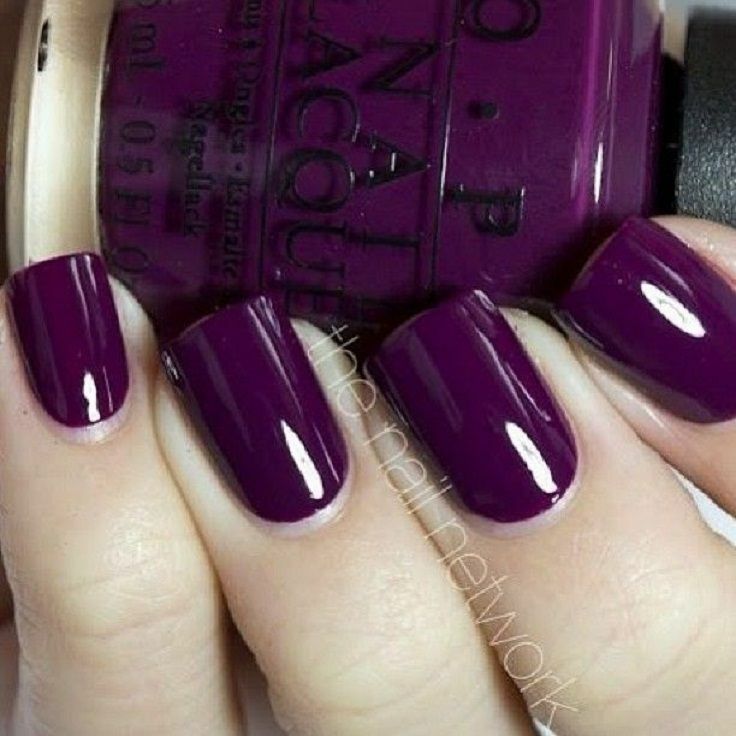 This nail polish though is such a gorgeous color and the finish is to die for. 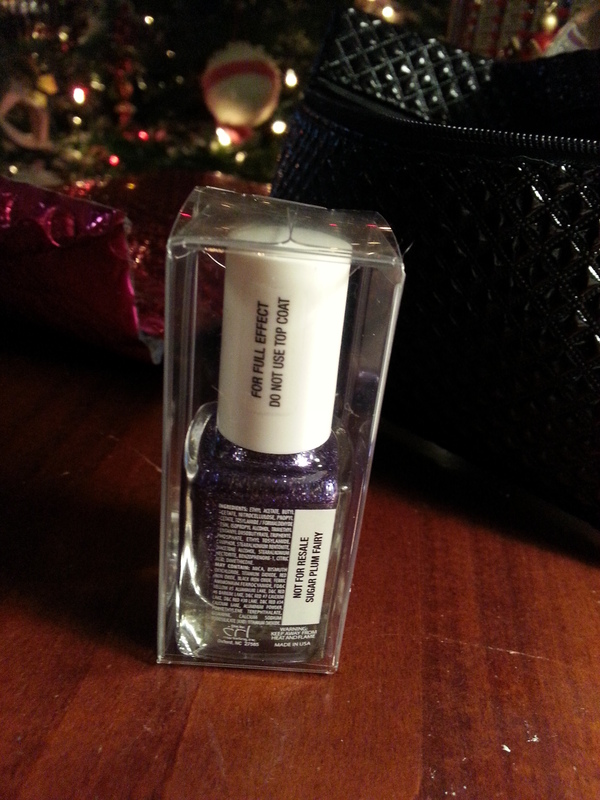 The nail polish is deep purple, with light pink and silver reflects of glitter. Mine is in the shade Sugar Plum Fairy, ha ha anyone else loveee looking at the names of the polishes? I want that task as a job, seriously. 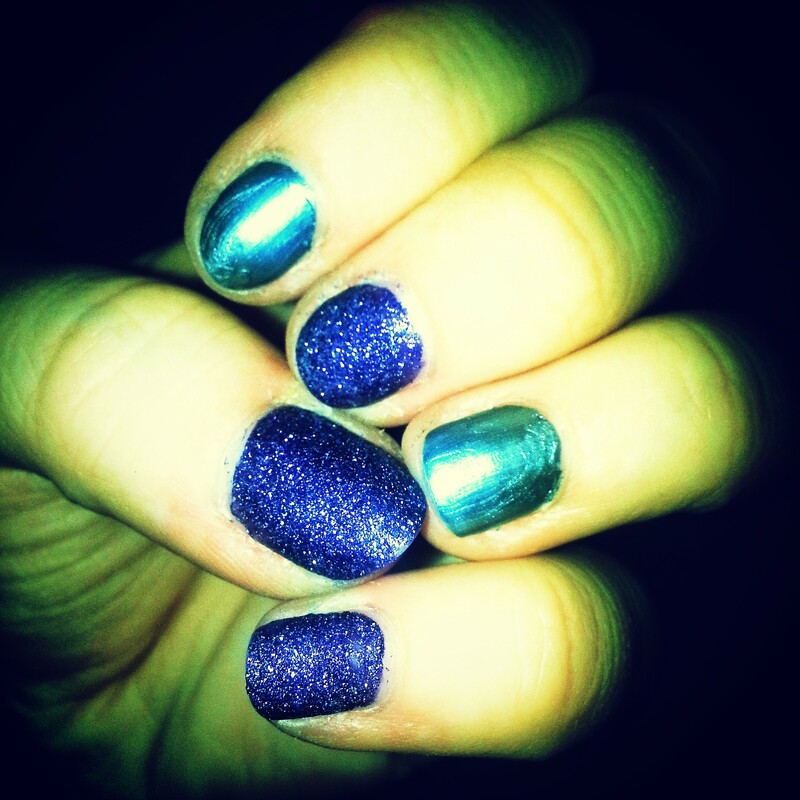 The amount of polish is great, yet slightly less than the Nailtini’s I believe and is by the brand Julie. I has never herd of the brand but now I just want to check out all their other polishes. The nail lacquer goes on very think, but can easily be cleaned up. 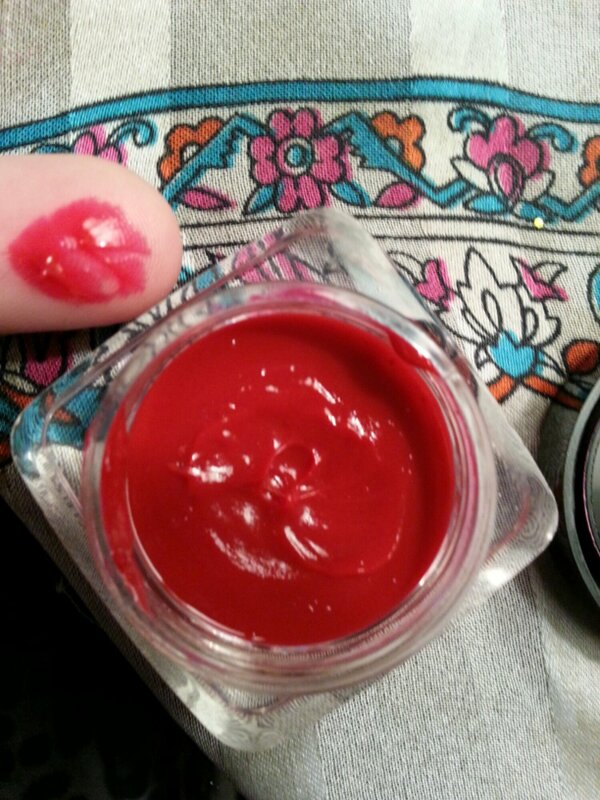 I only used one coat, because I didn’t want to affect how the finish would come out (because the crackle ones don’t let you apply multiple layers) You don’t need more than one coat, because it is thick, it gives off great color payoff, and is fully opaque after just one coat. Once the coat dries, it begins to become bumpy and glittery. I was pleased that it was fast drying, and the polish doesn’t finish chunky, but looks as if you dipped your nail into pure purple glitter. This is a really fun polish, and I am happy to have it in my collection now. 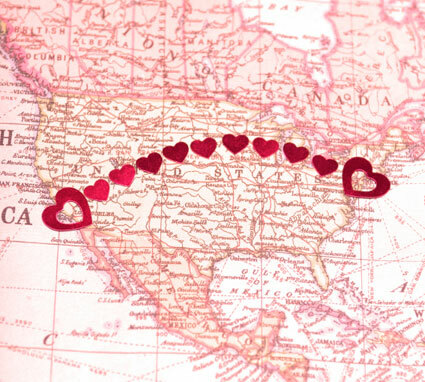 Distant Love…5 Relationship tips for long distant lovers! 1) Be loyal. This one comes as an obvious, but there are a lot of unfaithful people out there. Treat your partner how you would like to be treated. Don’t be flirting, seeing, or talking to any other person behind your lovers back. Be faithful to yours, and be real with them. If you stray or aren’t interested anymore then break it off, cheating just causes more heart ache on both people’s end. It is a waste of time and effort in a relationship if someone is unhappy enough to cheat. 2) Be open and honest! When there is distance between any relationship, it can call for miscommunication and misunderstanding. Through texting, talking, or whatever you can never really know what are the intentions or tone that your other is speaking with. It is always better to call, or better yet video chat and really communicate fully especially with fighting or serious matters. Let them know how you are feeling, but as well how they are. Distance can cause an emotional toll on people, so it’s good to check in with one another. 3) Don’t freak out over the little stuff. This goes with choosing your battles. 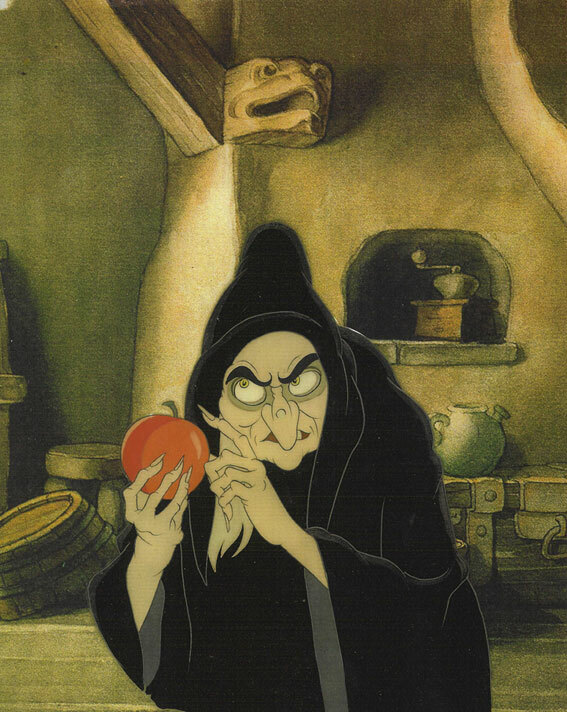 If you find yourselves fighting over something positively stupid, then drop it. Ask yourself if the fight your having is really worth the tie and energy in your relationship. Fight the big ones, and loose the ones that are for nothing. Constant bickering on top of distance is a sure way to drift apart. 4) Trust them, not cause them. Trust me, this is a lesson I had to learn. It doesn’t matter how much you trust your love, sometimes when their far away and you don’t talk and see each other as much, your imagination can run wild! You think oh they will find someone better than me, or are at some girls (or boys) house and aren’t staying faithful. This can cause you to panic a little and feel vulnerable. I am saying if they love you and you can trust them then you can learn to calm down. You don’t need to constantly be texting them being like where are you, who are you with, ect. Learn to let go and trust them or it can cause you guys to fight and develop un grounded trust issues. 5) Keep Current. Don’t just text all day long. Spice things up, and loose the boring to word texts! Skype, Instagram, snap chat, late night call, anything to keep up with your loved one. Talking through type only goes so far, but seeing them and hearing them or even getting silly face snap chats really can help you both feel like they never left. 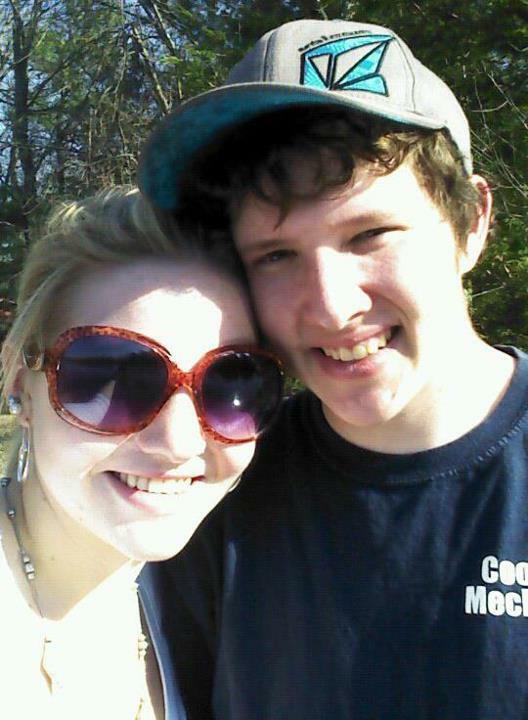 -My boyfriend and I write each other letters whether they are hand written or on an email. Just knowing they took that extra time to write you something long and sappy really is sweet! -We are both artists so we draw each other pictures! This is something very personal and thoughtful, if you can’t draw then bake them some food, or play them online in a video game! Get creative! -Keep a picture. My boyfriend has our prom picture on his desk where he is, and I have one of us together on my night stand. Little ways of remembrance is great for relationships. 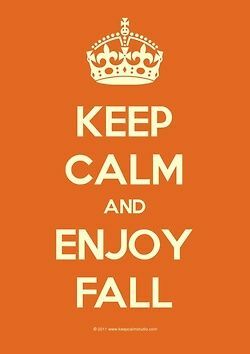 -Enjoy the time you have together. If you get a weekend or whatever to see one another, don’t spend it sleeping in late or in a bad mood. Plan ahead and do some fun activities wheat he fit is baking a nice dinner together or getting an espresso and reading some books at Barnes and Nobles the possibilities for bonding are endless! 1) Be loyal. This one comes as an obvious, but there are a lot of unfaithful people out there. Treat your partner how you would like to be treated. Don’t be flirting, seeing, or talking to any other individual behind your lovers back. Be faithful to yours, and be real with them. If you stray or aren’t interested anymore then break it off, cheating just causes more heart ache on both peoples end. It is a waste of time and effort in a relationship if someone is unhappy enough to cheat. 4) Trust them, not cause them. Trust me, this is a lesson I had to learn. It doesn’t matter how much you trust your love, sometimes when their far away and you don’t talk and see each other as much, your imagination can run wild! You think oh they will find someone better than me, or are at some girls (or boys) house and aren’t staying faithful. This can cause you to panic a little and feel vulnerable. I am saying if they love you and you can trust them then you can learn to calm down. You don’t need to be constantly texting them being like where are you, who are you with, ect. Learn to let go and trust them or it can cause you guys to fight and develop un grounded trust issues. -Look forward to something. 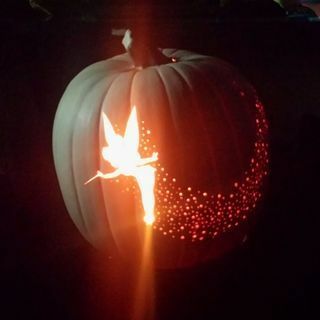 Holidays, birthdays, anniversaries, big events, vacations, all things you do together! If you have something coming up you are going to do together plan and talk about it and the time from then and the get together will fly by and get you excited! Luscious Cranberry Lips! A glossy review. They have twelve beautiful shades to choose from, and also contain many natural enriched beauty skin products and makeup! 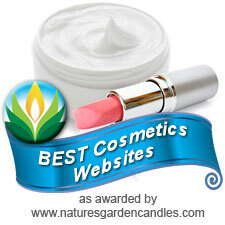 They have a great set up on their site and sell great products, for good prices, and you feel good using. 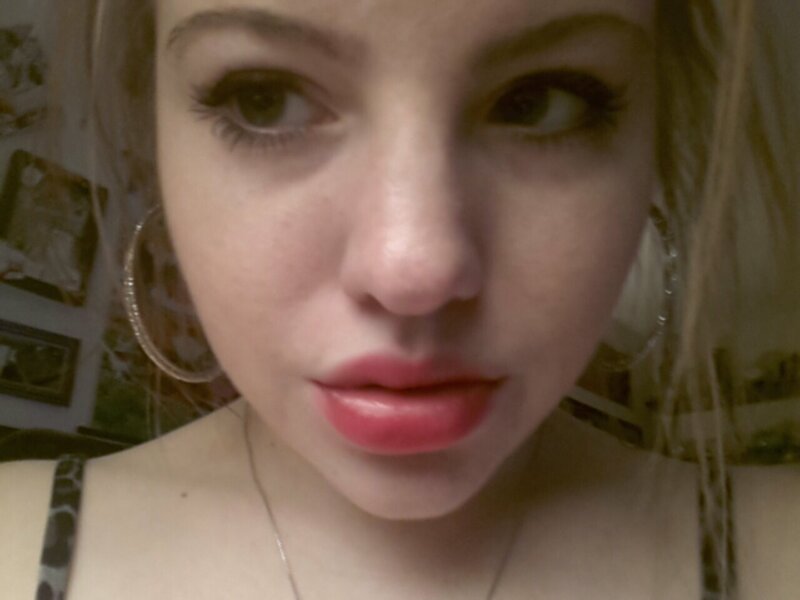 This lipgloss in particular I feel is more of a glossy stein, because one application is all you need! If the lip gloss comes off some what throughout the day, which it lasts pretty long, it leaves the color stained on your lips in a beautiful matte shade. 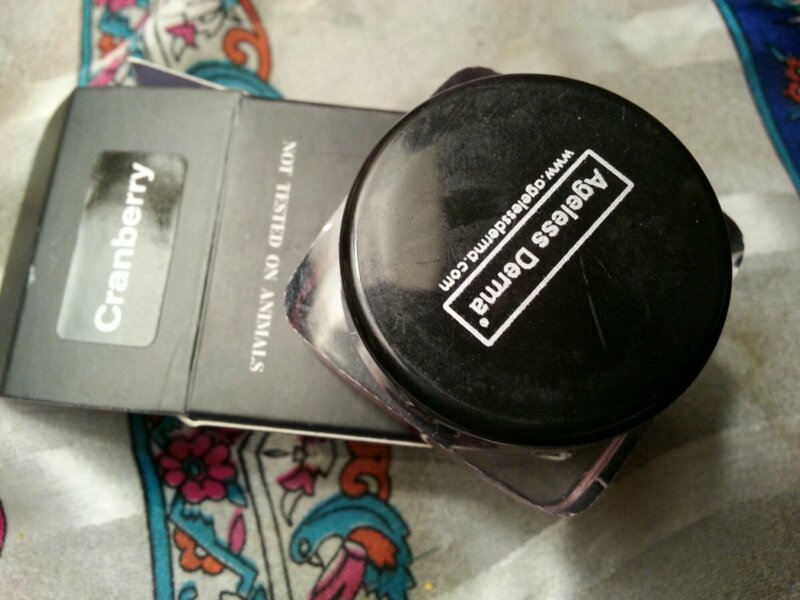 Cranberry, the shade I chose really compliments my fair skin tone, and has incredible color payoff. 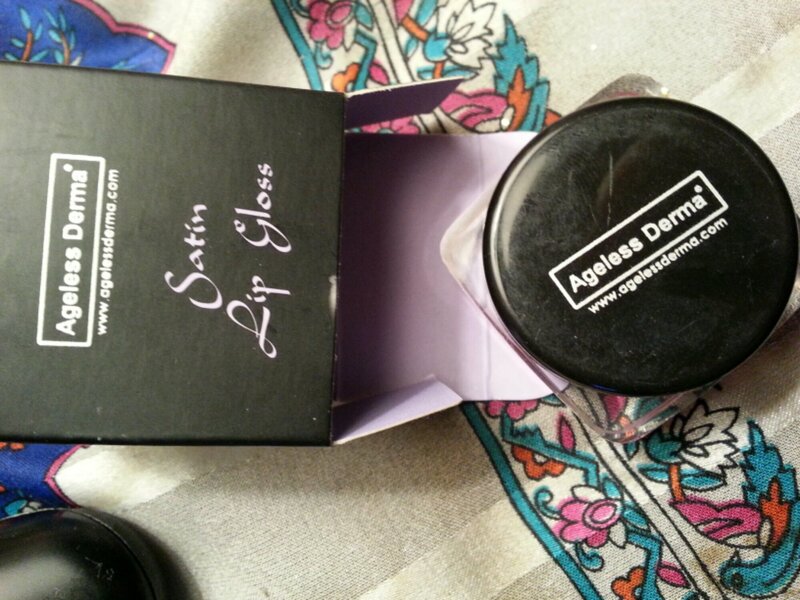 The best way to apply this lipgloss is with a lipstick brush, so you don’t stain your finger tips lol It also has a great smooth satin finish on your lips. The packaging as you can see if very cute! 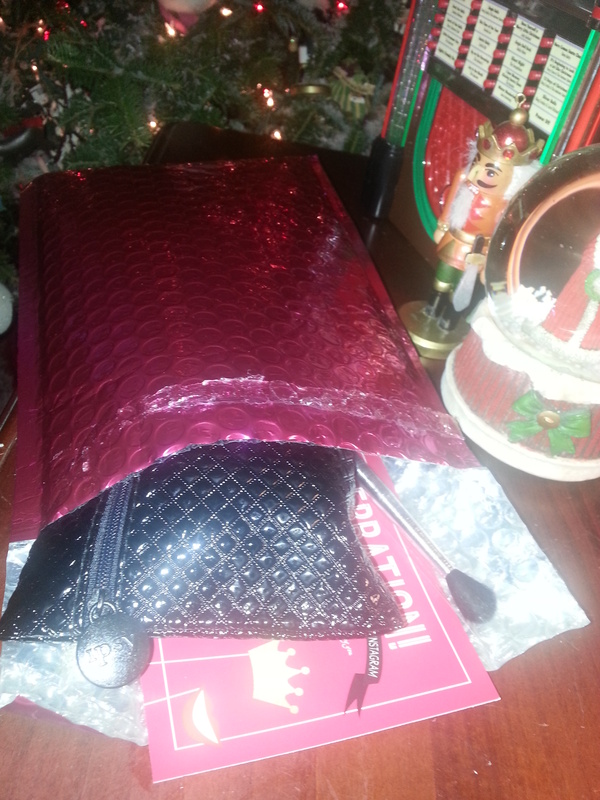 It comes in a cute little black box, lined with a lilac purple interior. 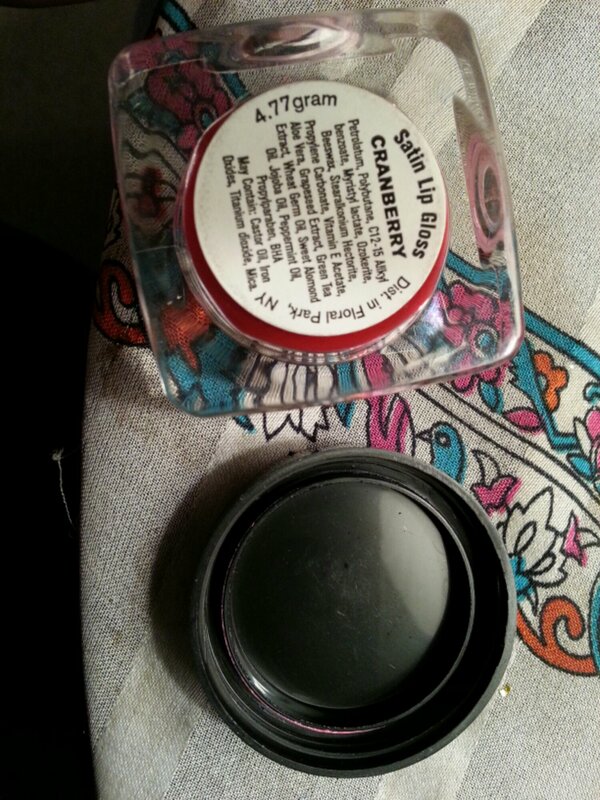 The lipgloss is a great size as well, I am actually more partial to the circle containers, than the tubes, so I am loving this packaging! Check out their site, they have a lot of great natural beauty products, and is definitely a diamond in the rough site to find!